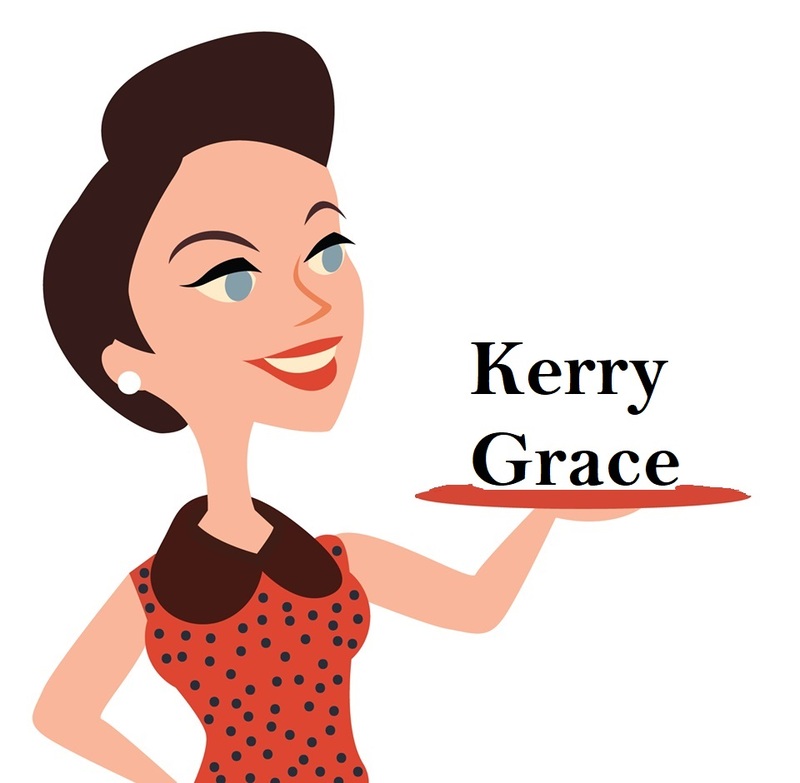 Kerry Grace has held numerous corporate roles which you can read about on her LinkedIn Page here. In her spare time she is an avid blogger and speaker on regional development, women in leadership and leading a life that matters. Kerry’s work has spanned both corporate and community sectors. Starting her career in advertising/marketing in Sydney (NSW), she juggled her early corporate roles with her first business, an events business in Sydney working with fledgling artists; ‘chasing rainbows’ as her corporate colleagues of the time mused. It was the combination of this early experience which led her to facilitate labour market and education programs through the Illawarra and Mid North Coast of NSW. Kerry’s creativity, adaptability and broad work experiences along with her social conscience merged to establish her business, Evolve Network in 2003. Evolve delivers leadership training experiences to individuals, communities and teams. Throughout her working history, Kerry has been called upon as a leader, something that she avoided for many years until consciously embracing her leadership abilities, and will to lead while undertaking the School for Social Entrepreneur’s Social Change 101 Program (2012). Since this time Kerry has been honing her mindset as a conscious leader and working with others to do the same. She writes to encourage people to think, to feel and to act. DISCLAIMER: The opinions expressed within this blog are those of the author and in no way linked to any role, committee nor organisation that Kerry represents. There are many unspoken rules of business. The rule that says your work is a priority and your family and wellbeing come next. Think your role isn’t defined by these rules? Well, look beyond the rhetoric surrounding each of the above-mentioned examples in your company (and there is plenty of that going around) and ask yourself how you’d feel, really feel, if you defied any of the above. Would it be comfortable and easy? Or would it take guts? Do you want the people you are leading to cruise along in autopilot? Or do you want them to truly engage? The key is in breaking down these conventional rules and stating something new.